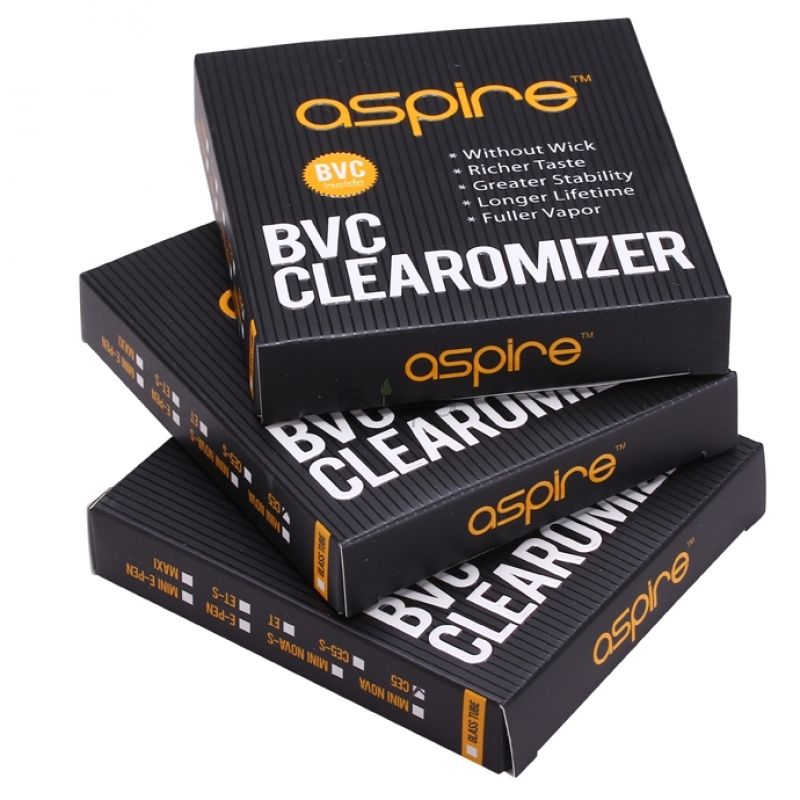 The Aspire ET BVC uses the plastic clearomizer tank and stainless steel dirp tip, which can not be replaced. 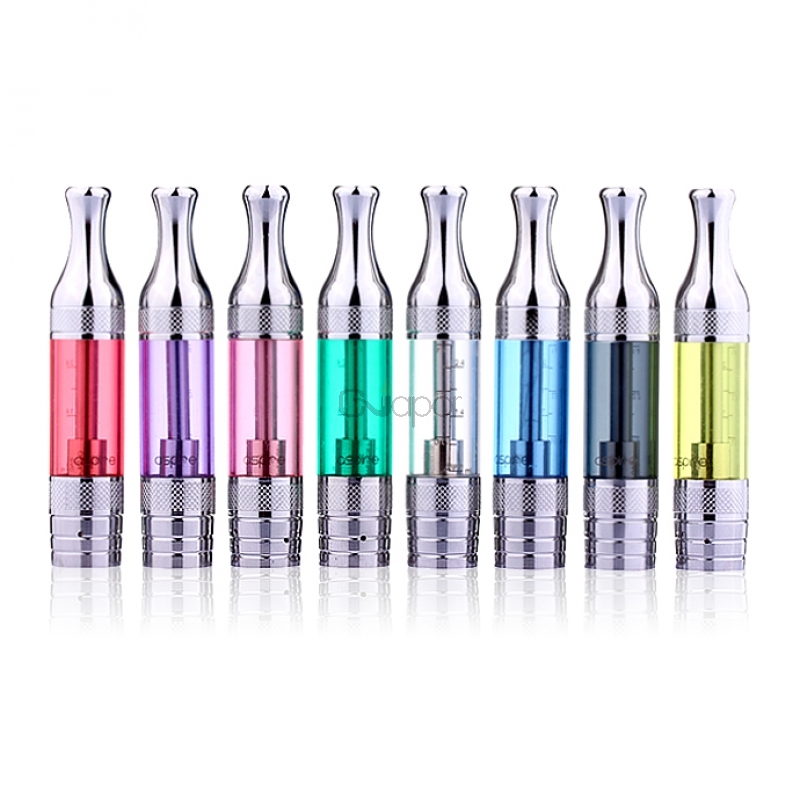 This atomizer also uses the new high tech BVC coils. 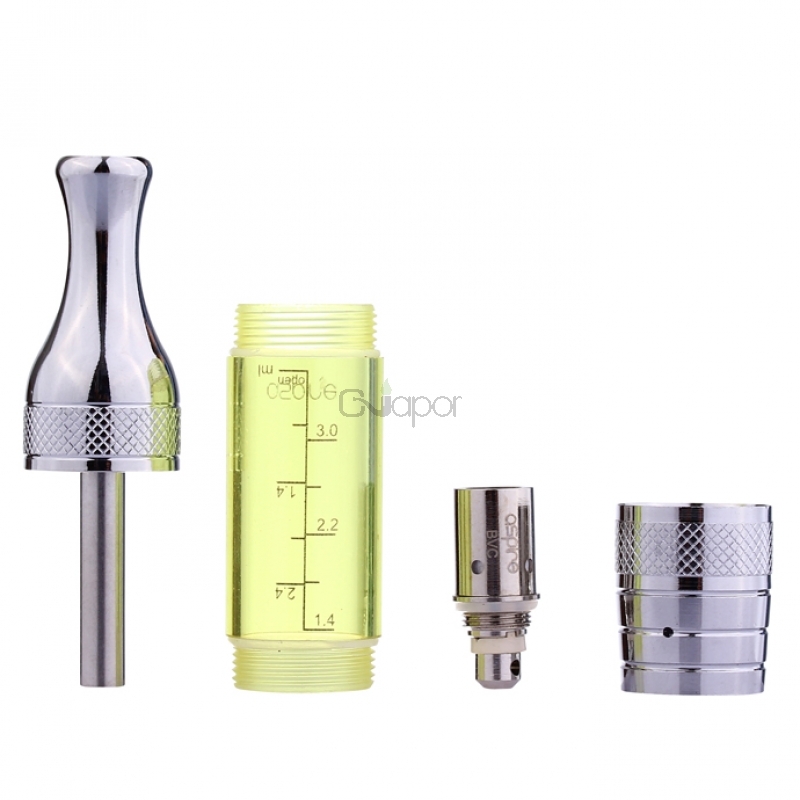 And this coil can interchange with other old BDC series atomizers. 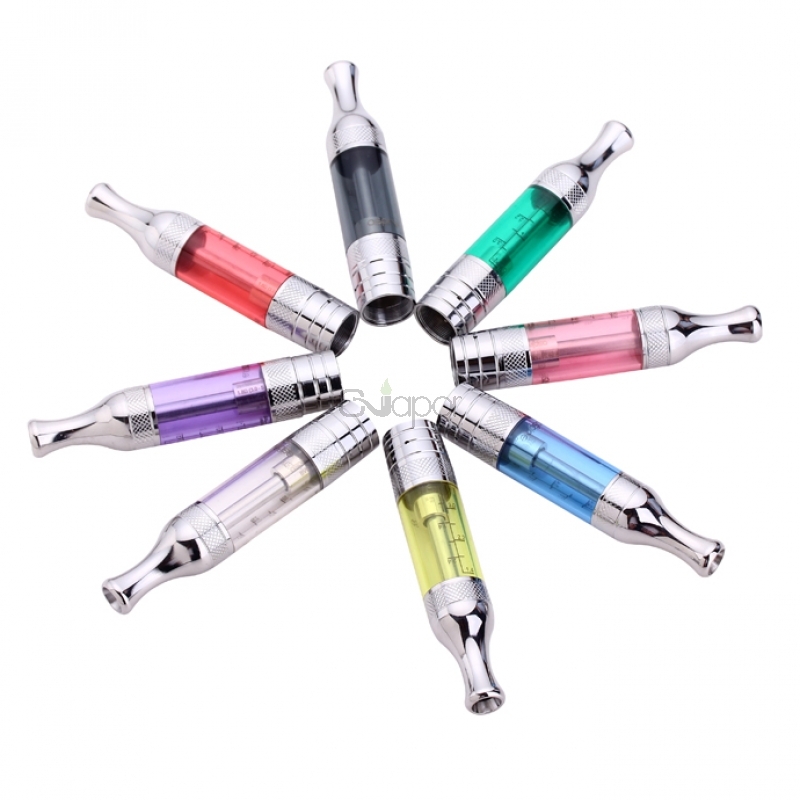 It can work with ego thread batteries. 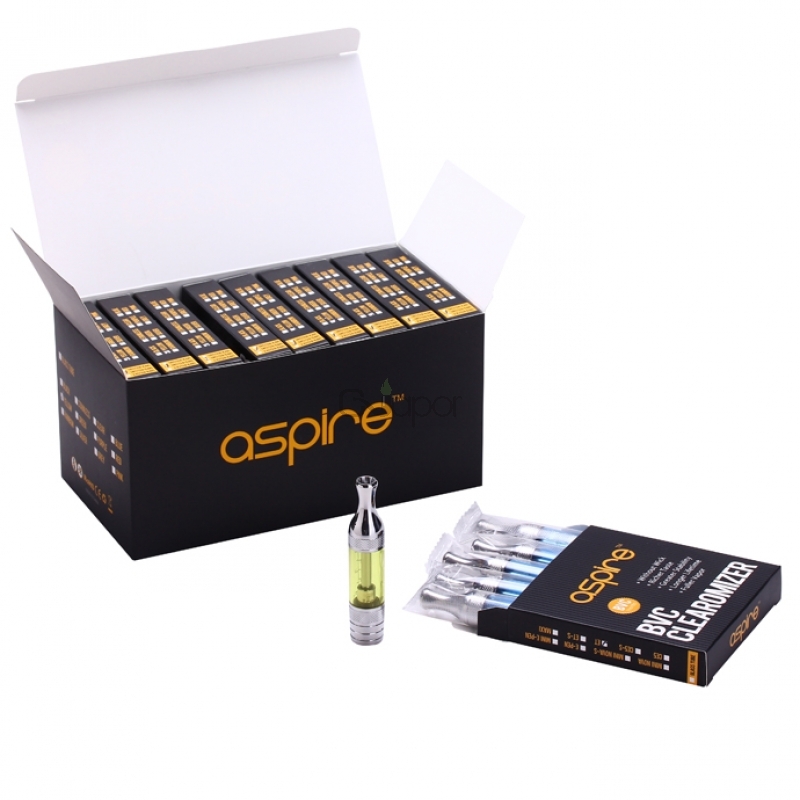 This 3.0ml capacity atomizer is easy to refill and clean, and also can produce huge vapor. 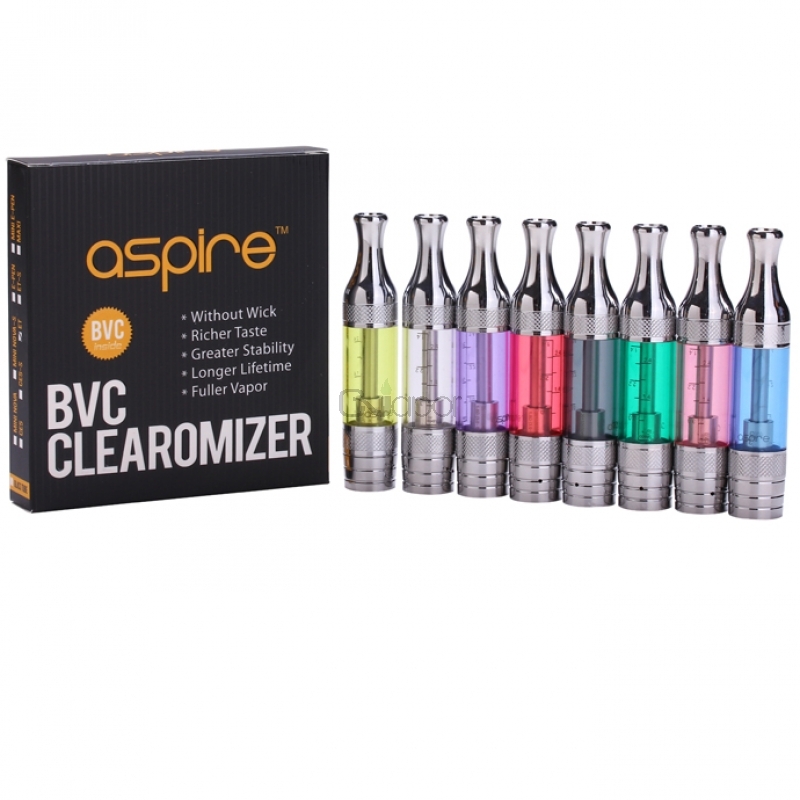 This product only include a single Aspire ET clearomizer, no extra coils in the package. 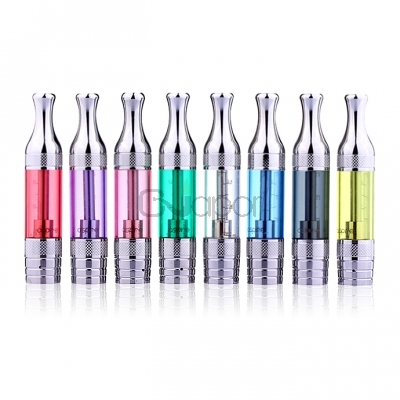 Available Color: clear, blue, yellow, green, purple, red, grey, pink.